Identifying 199 different insect species overall, it was the beetles and bugs that dominated the mixtures, he reported. Some solitary bee species have been increasing in both number and range across the UK over the past decade, benefitting from the trend to warmer temperatures. 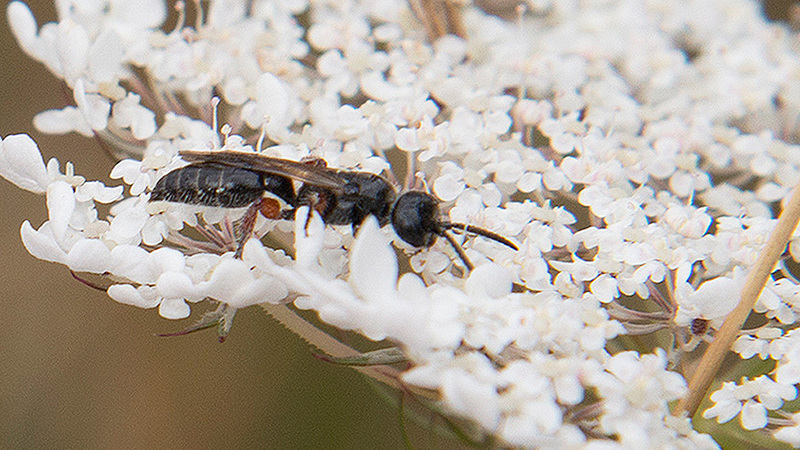 “Last year’s record temperatures and prolonged dry conditions were particularly favourable for some solitary bees, and we have seen the numbers increase accordingly,” pointed out Mr Lee (below). One of the key highlights of the Green Headland monitoring had been repeated sightings of the Squat Furrow Bee - on half of the assessed farms across the region. Classified as nationally scarce, the solitary bee species has been doing well, moving further north and expanding its range. 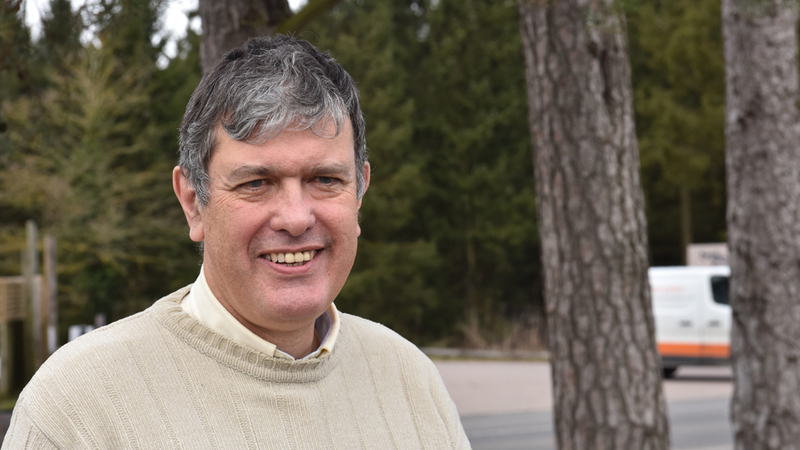 Syngenta environmental specialist, Dr Max Newbert, also reinforced the role of the Green Headlands for their agronomic benefits. 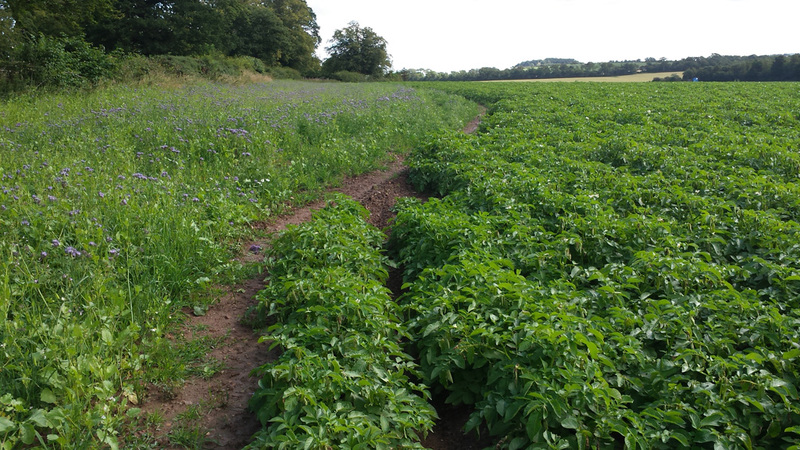 He also believed that it could offer a viable Integrated Pest Management (IPM) approach to Carrot Root Fly control, as sampling found no Apiaceae species in the Green Headland mix or build-up of Carrot Root Fly. 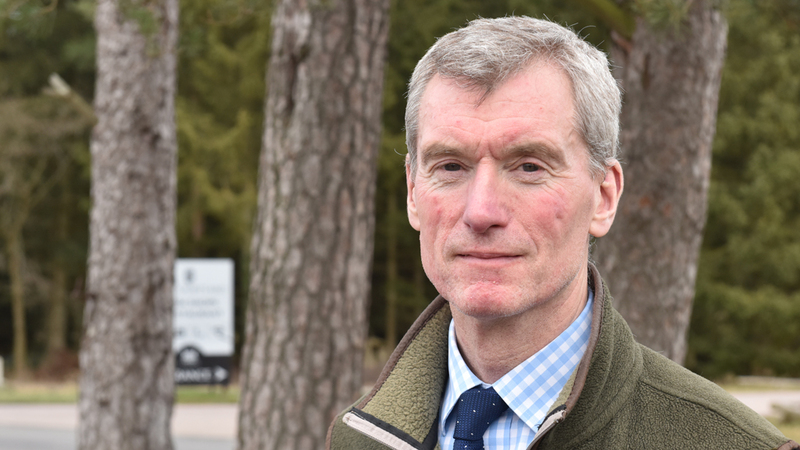 Dr Chris Brown, ASDA Senior Director of Sustainable Sourcing, added: “It is incredibly exciting and positive to see the results of independent monitoring that validates the benefits of growers’ good practice and enhancing the farmland environment. “Green Headlands is a genuinely sustainable initiative that can offer a cost effective and efficient solution to make better use of land, to improve the environment and to protect soil and water." The Green Headland Mix is available to growers now at a Syngenta subsidised cost of £35 per hectare pack, subject to availability.